Before having a trip somewhere far away, don’t forget to unwind a bit at a city co charming, relaxing, yet just a few hours’ away from Bangkok. Pattaya is the world-renowned city known for its active vibe where one never runs out of things to do. With many places to see and dishes to try, why waste time looking for parking or getting lost? 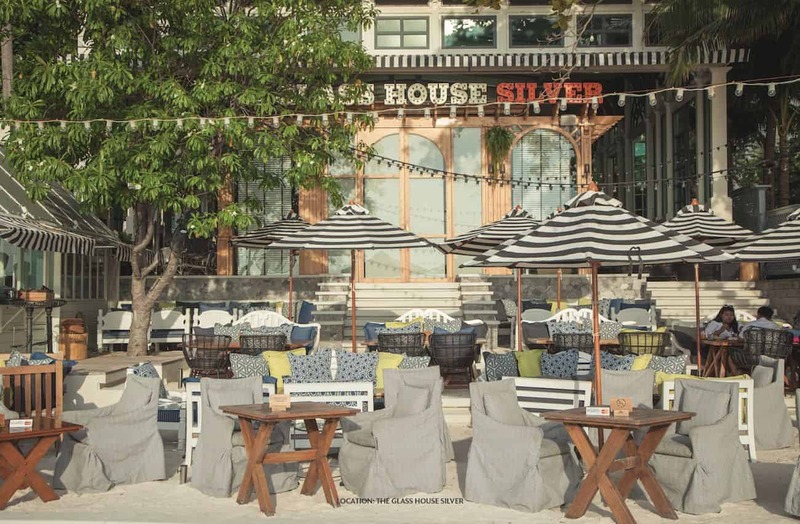 Start your day or go for a perfect wrap-up at The Glass House Silver, one of Wongamat Beach’s favorite spots for hearty meals, refreshing beverages made by their gifted mixologist, as well as the heavenly vibe. Here you can choose to enjoy Thai, Western or Japanese dishes, where the main focus lies in freshest ingredients. 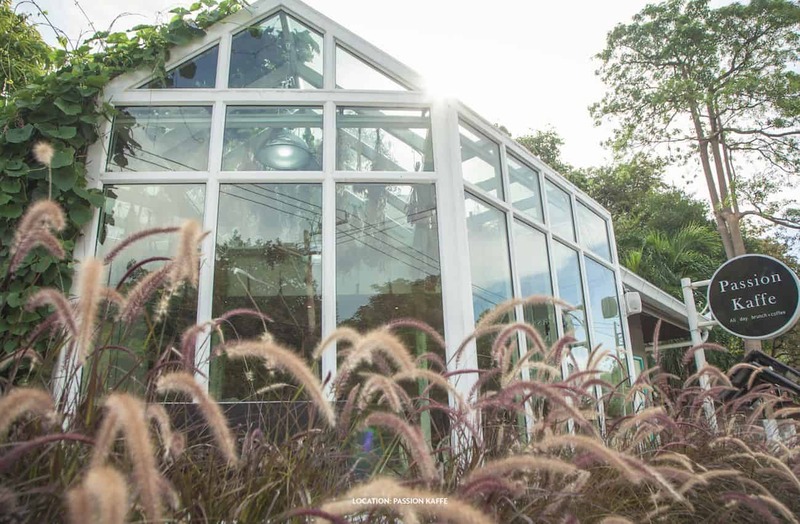 You can also take a pick from various seatings that best suit your style: the quiet and air-conditioned glasshouse, the leafy garden, or right on the beach where you can enjoy the sunset. Passion keeps you living, passion is life! But first, coffee. Start off by energizing yourself at Passion Kaffe, Pattaya’s super chic and cute little café where the scene and the food are Instagram-ready and will sure earn you a ton of that double taps. Fall in love with this minimal-styled café serving all-day brunch, homemade cakes, and drinks ranging from caffeine-packed to sparkling ones. 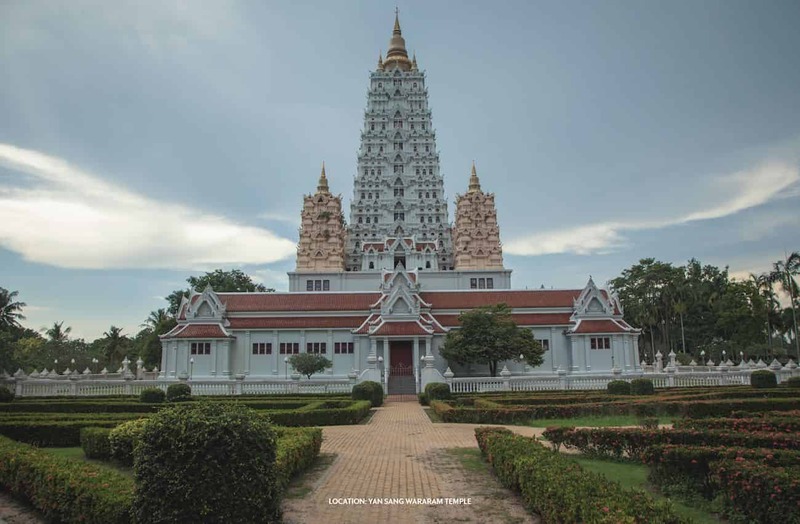 Built under the royal patronage of the beloved late King Rama XI and oversaw by the 19th Supreme Patriarch of the Thai Sangha, the temple is just as grand in size (about 367 rais), architectures, and what it stands for. Here you can take a stroll and marvel at some of the best craftsmanship, visit and learn something from the royal projects, or sign up for a peace of mind at the meditation training center. Pattaya is not all touristy and bustling. Just come visit Coffee Break, and you’ll see another side of this seemingly busy city. 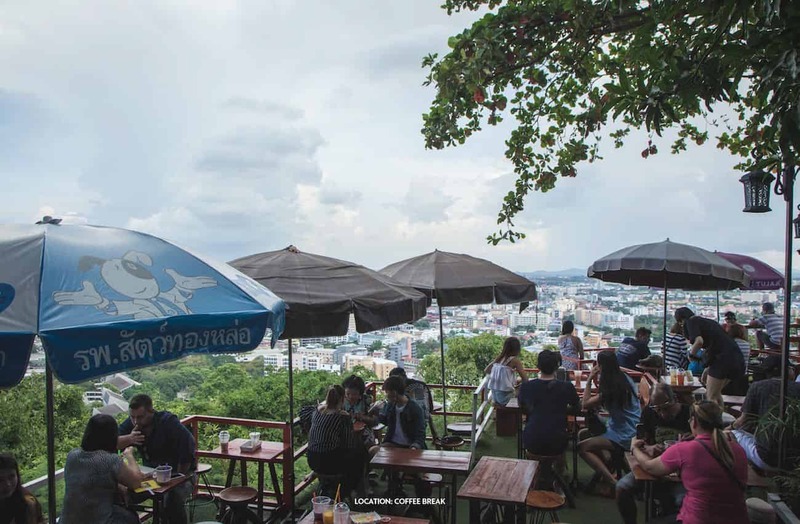 Situated on Phra Tamnak Mountain, Coffee Break boasts a stunning panoramic view where you’ll get to see the whole bay and breathe in fresh air with some sprinkles of sea breeze. With such strategic location, this place stays humble with its simple and cheap coffee and tea options, fruit smoothies and classic Thai toast with a variety of toppings. 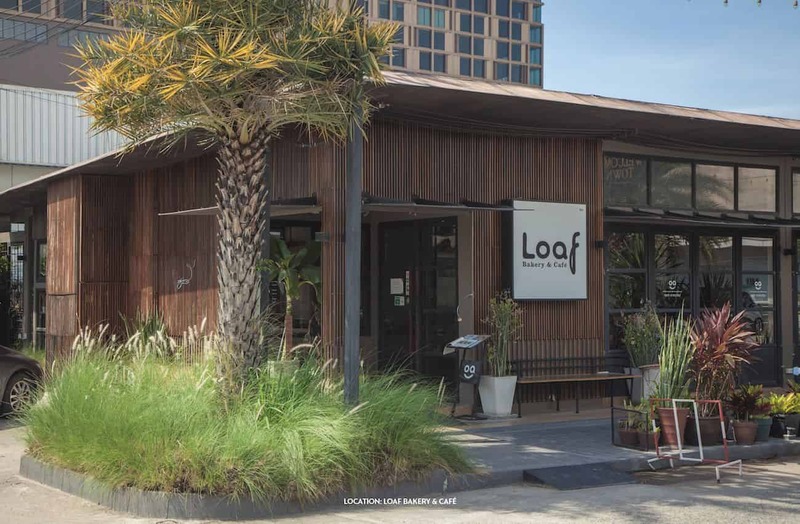 Give yourself a splendid treat at Loaf Bakery & Café. This fusion restaurant has many rave reviews praising its cozy atmosphere and delectable food. Take your pick from many seatings offering airy feel yet quite private, then choose from many mouthwatering options of pizzas, pastas, cakes and many baked goods you can take home to those less fortunate souls back in Bangkok. Location: Welcome Town, Pattaya Klang Rd.